Sigasi Studio 3.6 Demo In case you have missed the Webinar, you can now watch the recording of the Sigasi Studio 3. Learn about the new features of Sigasi Studio 3.6 in our Webinars We are organising a webinar to demonstrate the new and improved features of our Sigasi Studio 3. 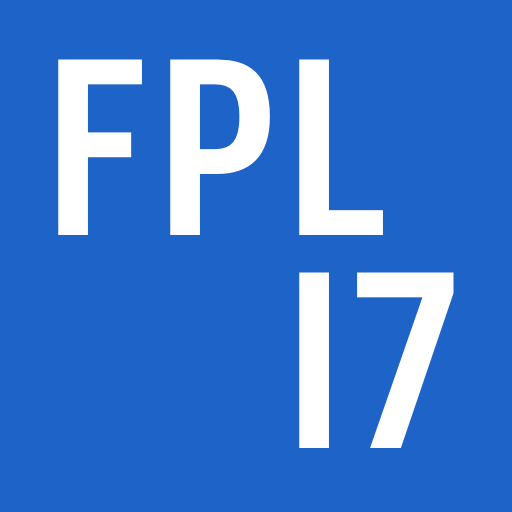 FPL came to Ghent this year, our hometown. 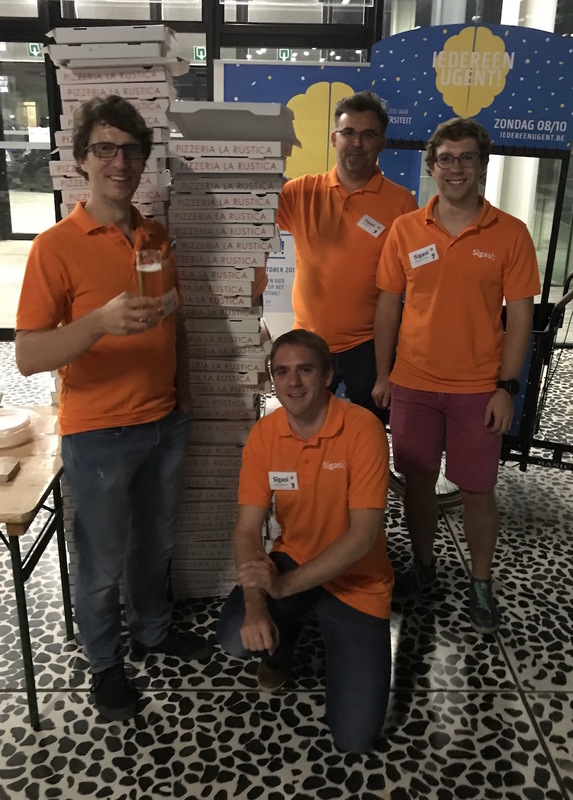 We took some pictures on Demo Night, the pizzas were sponsored by Sigasi. September 4 - 8, Ghent From September 4 until September 8, the 27th International Conference on Field Programmable Logic and Applications (FPL) takes place in Ghent. Sigasi is proud to be the Silicon Sponsor at the 2nd Electroniad Quiz that takes place on September 14. Enlist your team now to take part in the quiz! 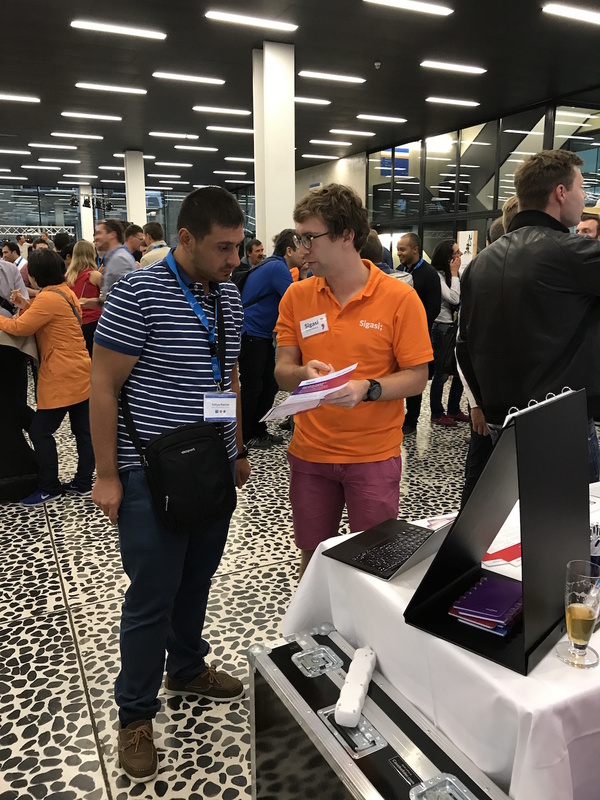 Sigasi is going to the FPGA-Kongress 2017 In Munich from Tuesday 11th until Thursday 13th of July The focus of the FPGA - Congress is on user-friendly solutions that can be quickly integrated into your own development. In case you have missed the Webinar, you can now watch the recording of the Sigasi Studio 3.5 Demo. 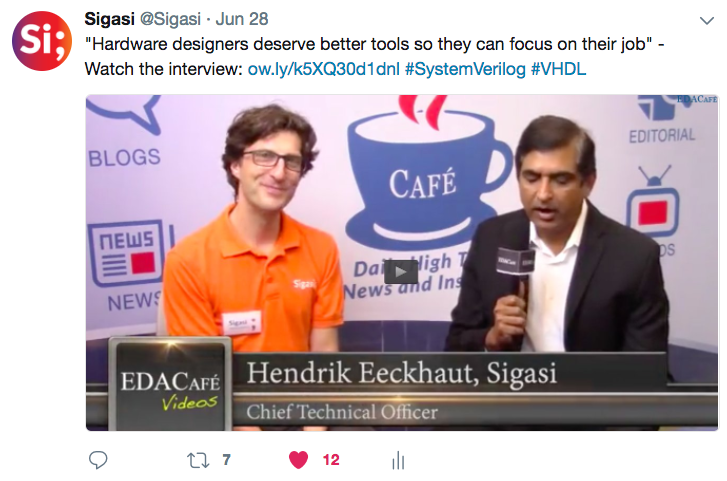 We have grouped all the links to articles and interviews that were published after Sigasi Studio 3.5 was released with full SystemVerilog language support. Sigasi makes the GarySmithEDA shortlist of "What to See at DAC 2017"
This year we’ve made it to the 22nd shortlist of GarySmithEDA “What to see @ DAC”. Out of 148 exhibiting companies, Sigasi has been shortlisted by the leading EDA industry analyst GarySmithEDA as one of the must-see companies at DAC 2017. 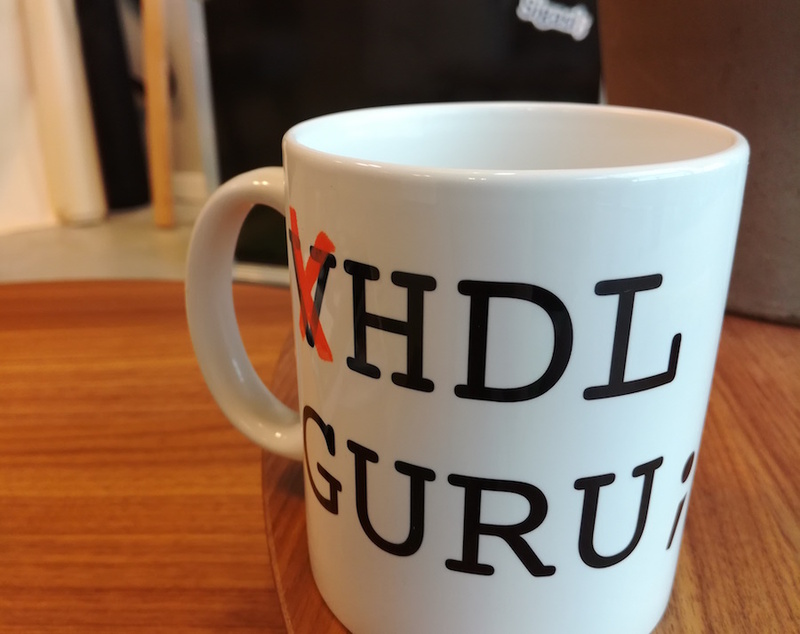 Sigasi Studio has supported Verilog and VHDL languages since 2008, the early knowledge of these languages allowed us to integrate additional SystemVerilog features in the existing tool. Learn about the new features of Sigasi Studio 3.5 in this Online Webinar We are organising a webinar to demonstrate the new and improved features of our Sigasi Studio 3. 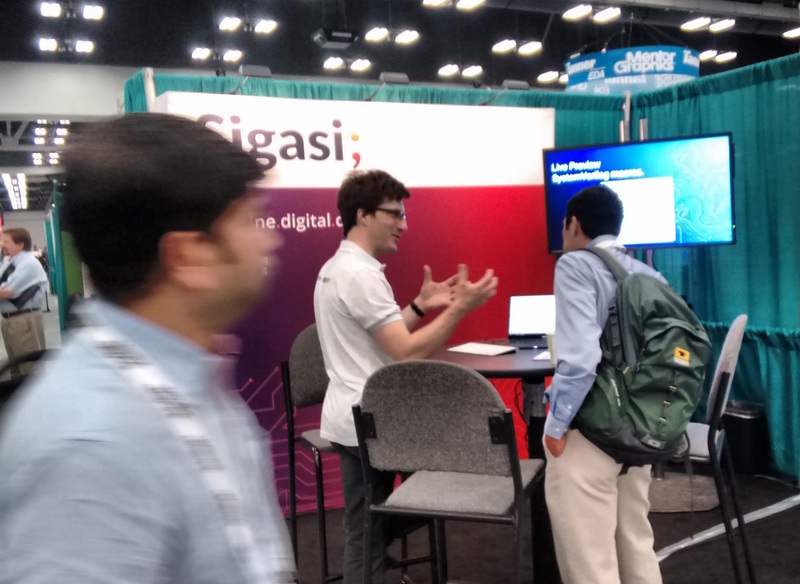 Design Automation Conference 2017 Booth #1922 18-22 June 2017 Austin, Texas, US This year, we will exhibit again at the Design Automation Conference, better known as DAC. ESC Boston - Tutorial Thursday, May 4, 2017 We will offer a 20 minute Quick-Start “IDE for Hardware” tutorial every half hour on Thursday May 5 by appointment only. Sigasi Studio 3.4 Demo In case you have missed the Webinar, you can now watch the recording of the Sigasi Studio 3. 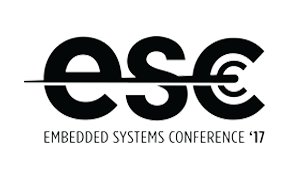 ESC Boston 2017 Boston May 3-5, 2017 Embedded Systems Conference (ESC) Boston is back to deliver an expanded, expert-led program over two full days.